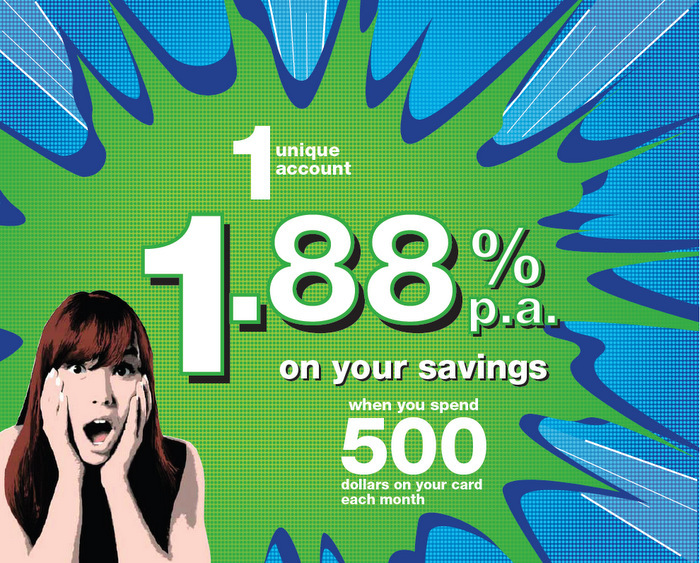 14 March 2012, Singapore – A month ago, Standard Chartered Bank launched its Bonus Saver current account offering 1.88% per annum from the first S$1 up to S$25,000. For amounts above S$25,000, the prevailing interest rate will be effected. However, every month, you’ll have to spend a minimum of S$500 on the debit or credit MasterCard that comes with the account to qualify for this 1.88% interest. 1.88%, put into perspective is anytime higher than 0.01% up to 0.05% savings account interest rate for foreign and local banks respectively (for S$100,000). Fixed deposit interest rates for year are also less than 1% in Singapore. The bank has planned a product that has the consumer in mind. It has waived the minimum deposit and does not impose a lock-up period. However, if your minimum average daily balance falls below S$3,000, there is a S$5 fee. There is also an early account closure fee of S$30 if the Bonus$aver account is closed within 6 month of opening. Check at any Standard Chartered Branch for more information. Table Top advertising is back in Restaurants and Cafes in Singapore!